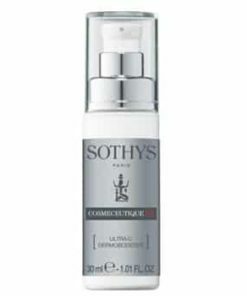 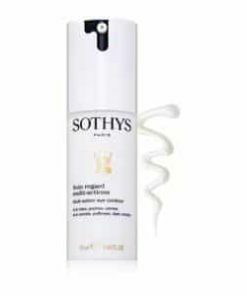 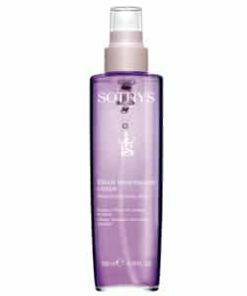 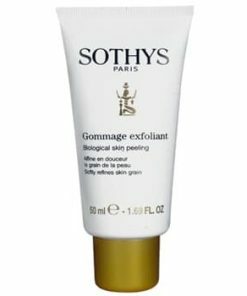 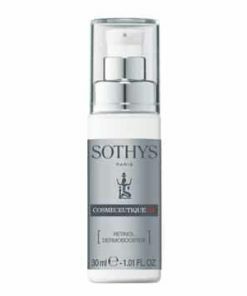 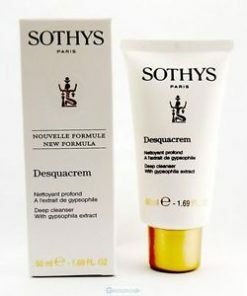 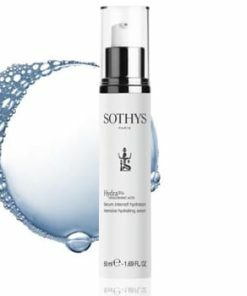 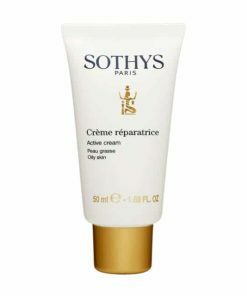 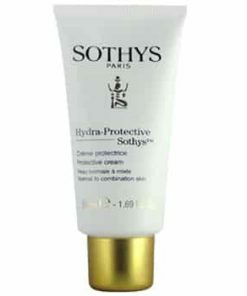 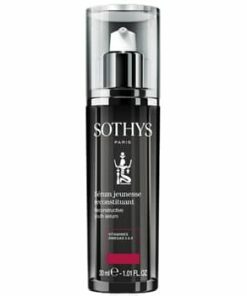 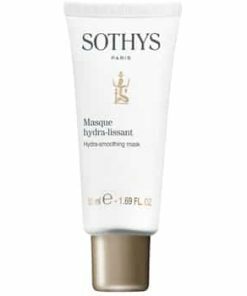 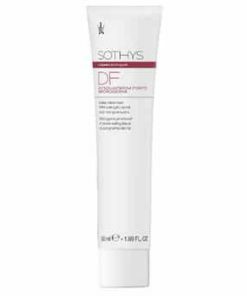 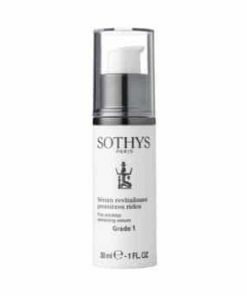 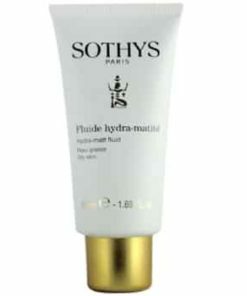 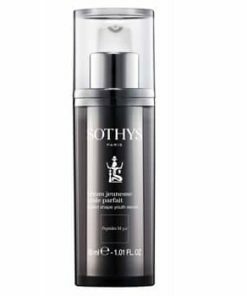 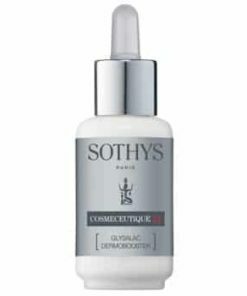 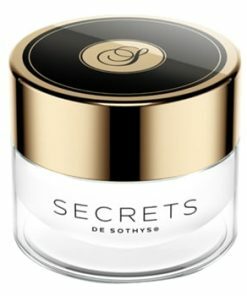 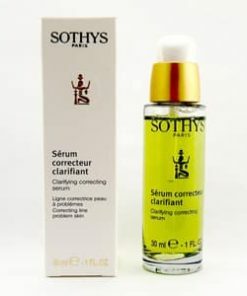 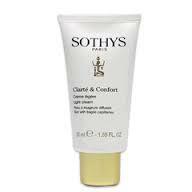 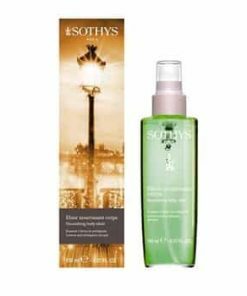 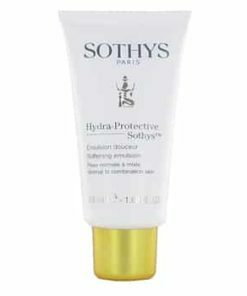 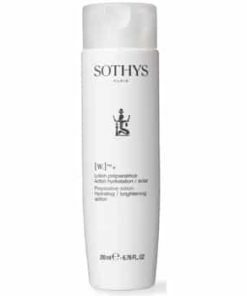 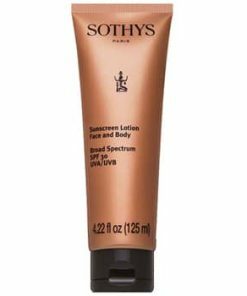 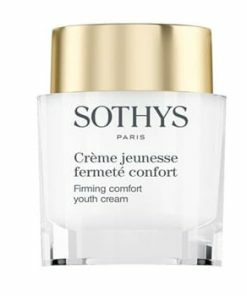 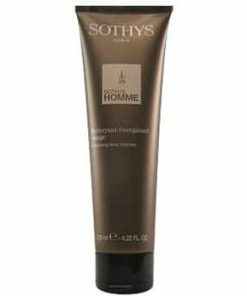 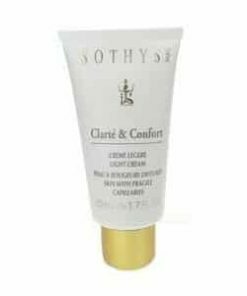 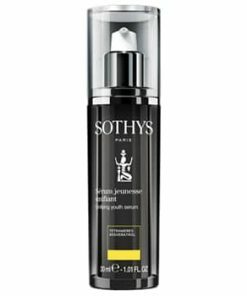 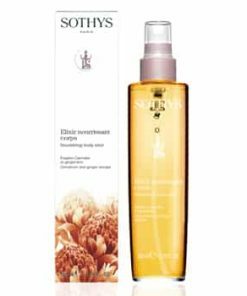 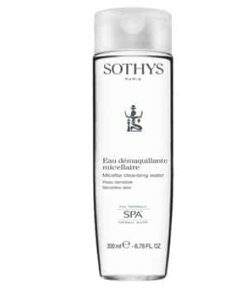 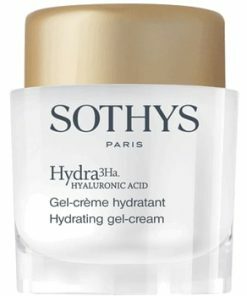 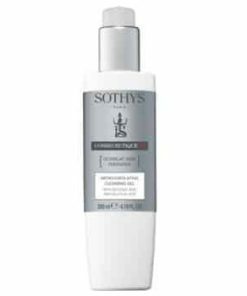 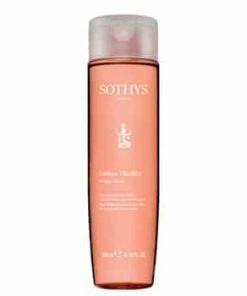 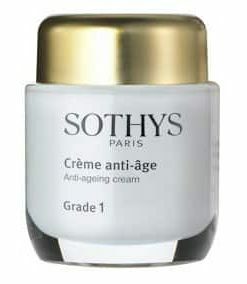 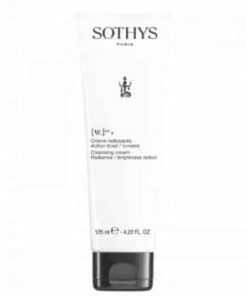 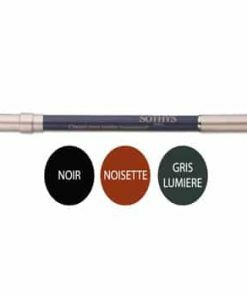 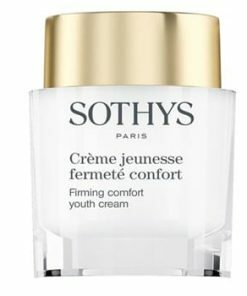 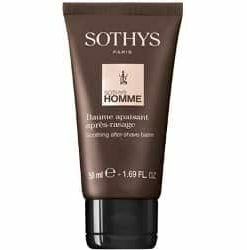 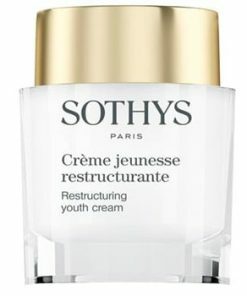 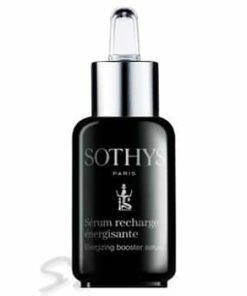 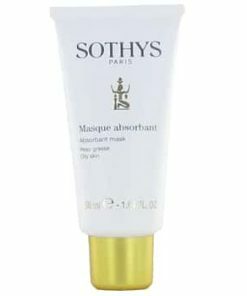 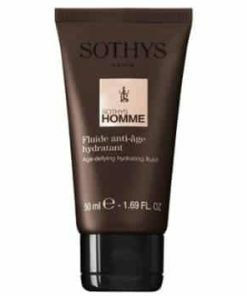 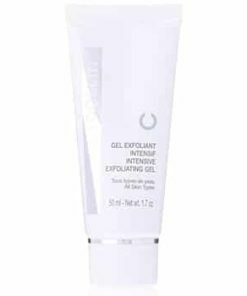 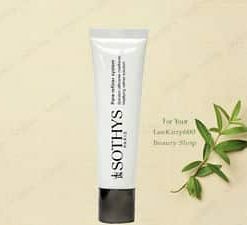 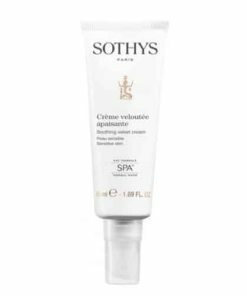 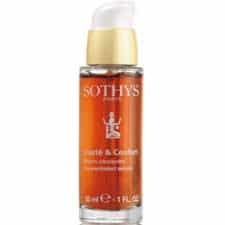 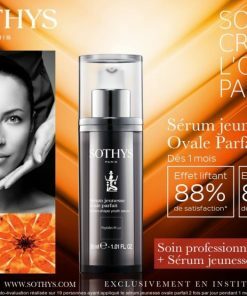 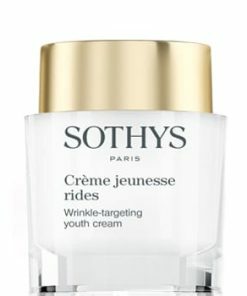 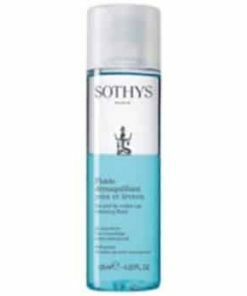 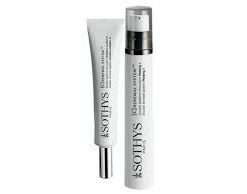 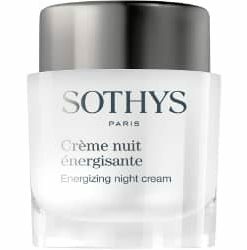 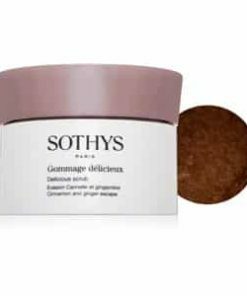 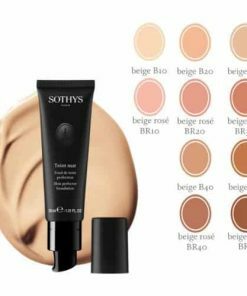 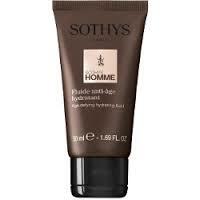 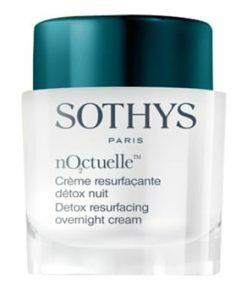 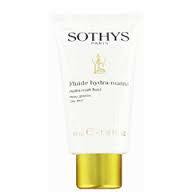 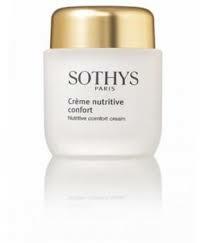 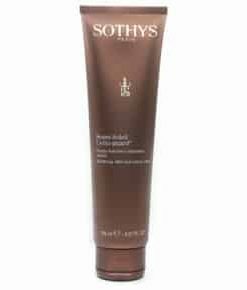 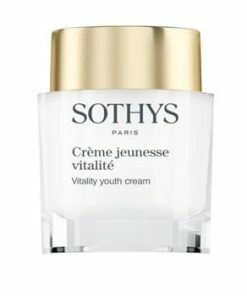 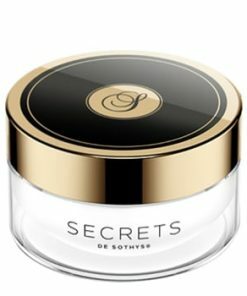 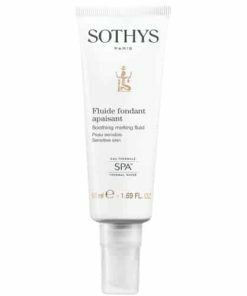 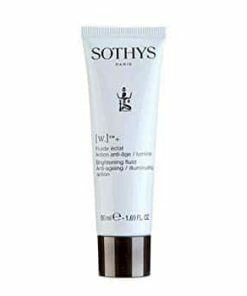 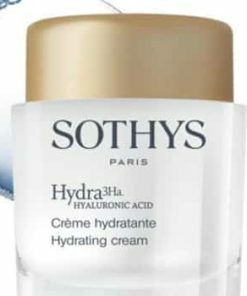 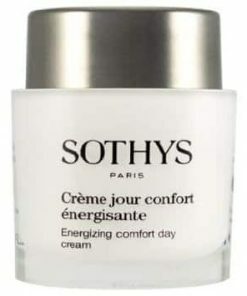 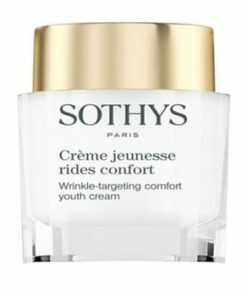 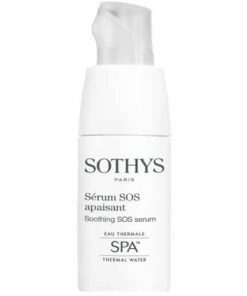 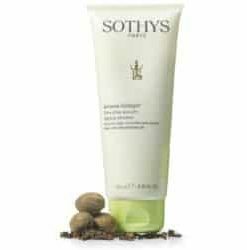 Polish and even your skin with Sothys Homme Exfoliating Scrub. 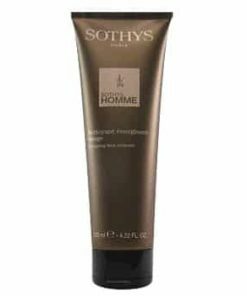 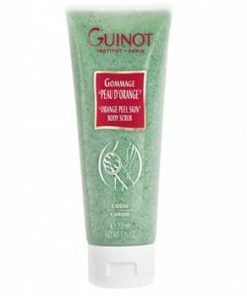 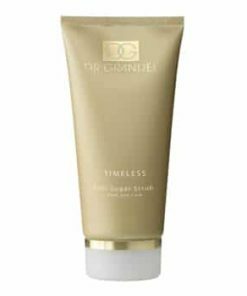 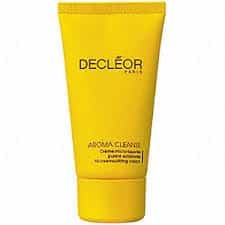 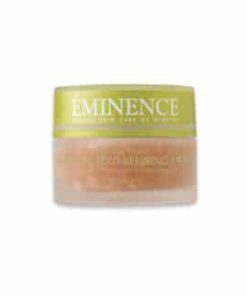 Created for men, this luxurious scrub has a mixture of Sweet Almond Oil, Lemon, and Papaya. 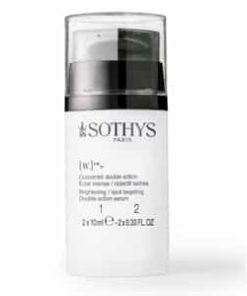 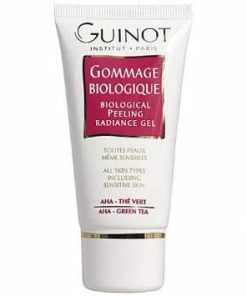 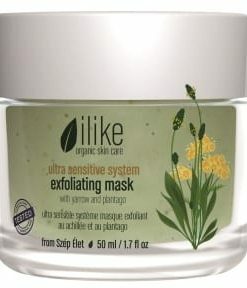 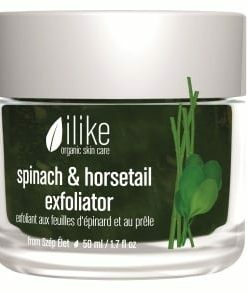 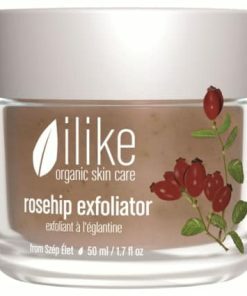 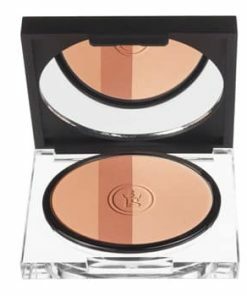 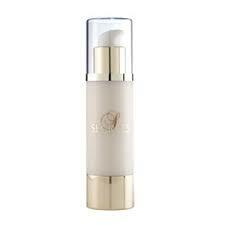 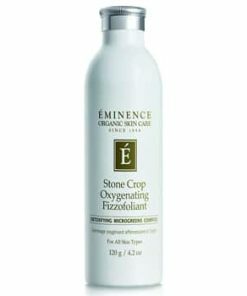 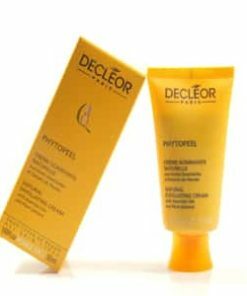 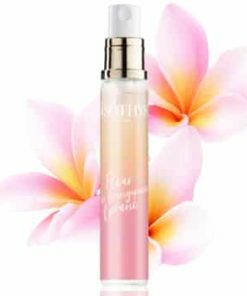 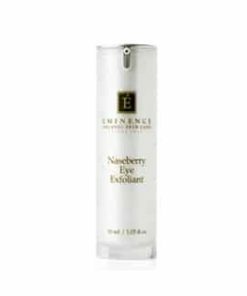 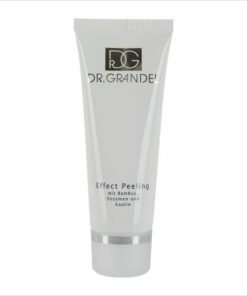 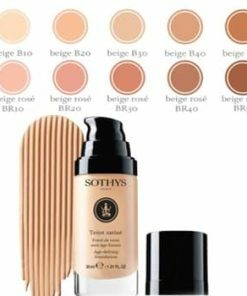 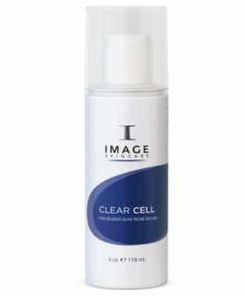 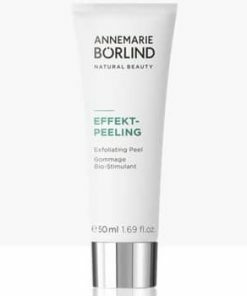 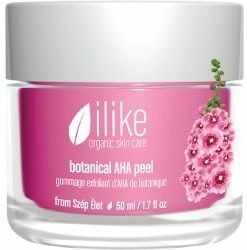 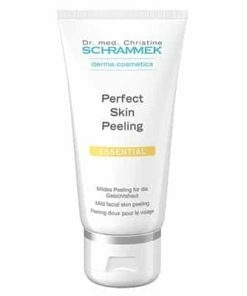 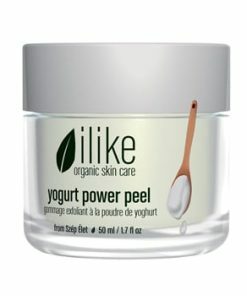 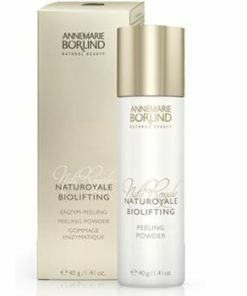 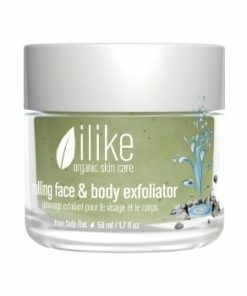 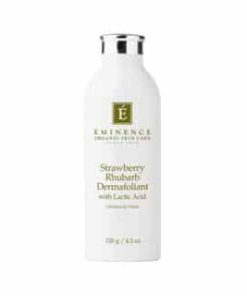 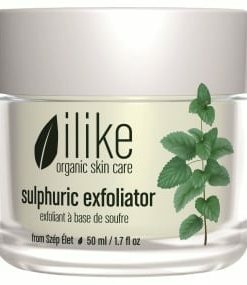 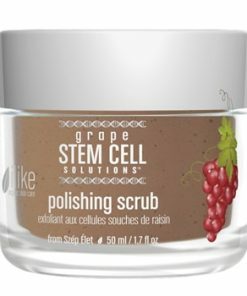 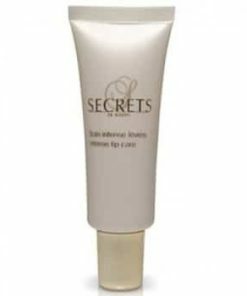 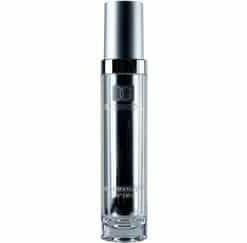 These ingredients make skin softer, brighter and create a defense against damaging free-radicals. 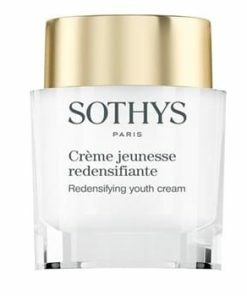 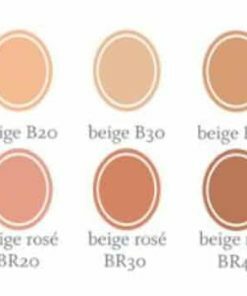 Skin will be renewed, clear and radiant. 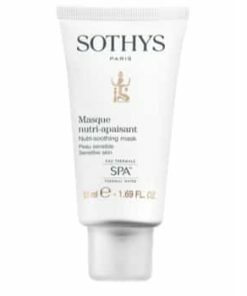 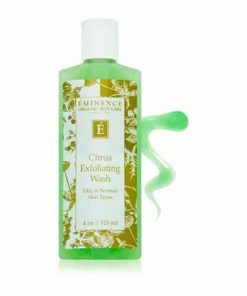 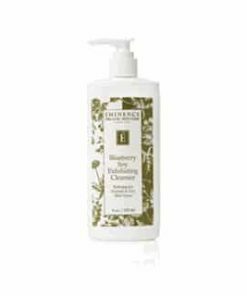 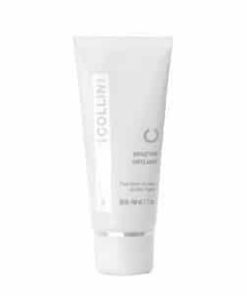 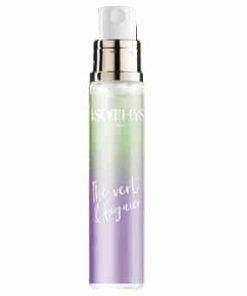 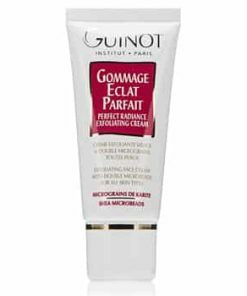 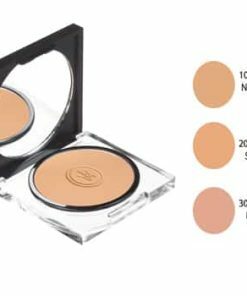 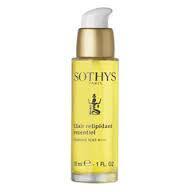 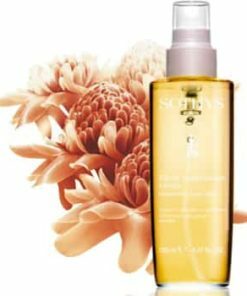 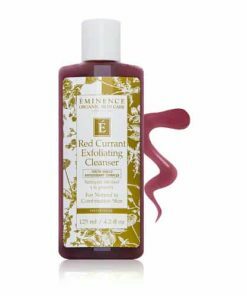 Massage the scrub gently onto a damp face and neck using circular motions. 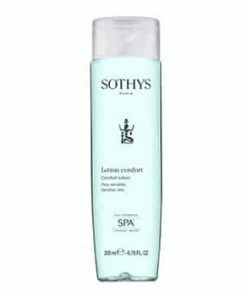 Rinse off thoroughly with cool water. 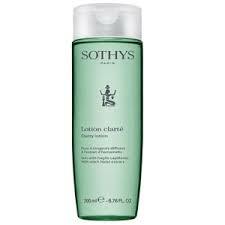 Aqua (Water), Polyethylene, Glycerin, Cyclopentasiloxane, Prunus amygdaus dulcis (Sweet almond ) oil, Sorbitol, Propylene glycol, Cyclohexasiloxane, Polyacrylamide, Citrus medica limonum (lemon) fruit extract, Phenoxyethanol, Dimethiconol, C13-14 Isoparaffin, Acrylates/C10-30 alkyl acrylate crosspolymer, Parfum (Fragrance), Triethanolamine, Xanthan gum, Chlorphenesin, Laureth-7, Butylene glycol, Carica papaya (Papaya) fruit extract, Malt extract, Hexyl cinnamal, Caramel, Methylparaben, Limonene, Propylparaben, Butylparaben, CI 60730 (Ext. 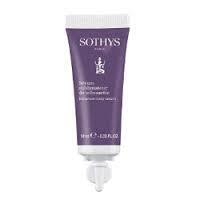 Violet 2), Ethylparaben, Sodium benzoate, CI 42090 (Blue 1), Isobutylparaben.